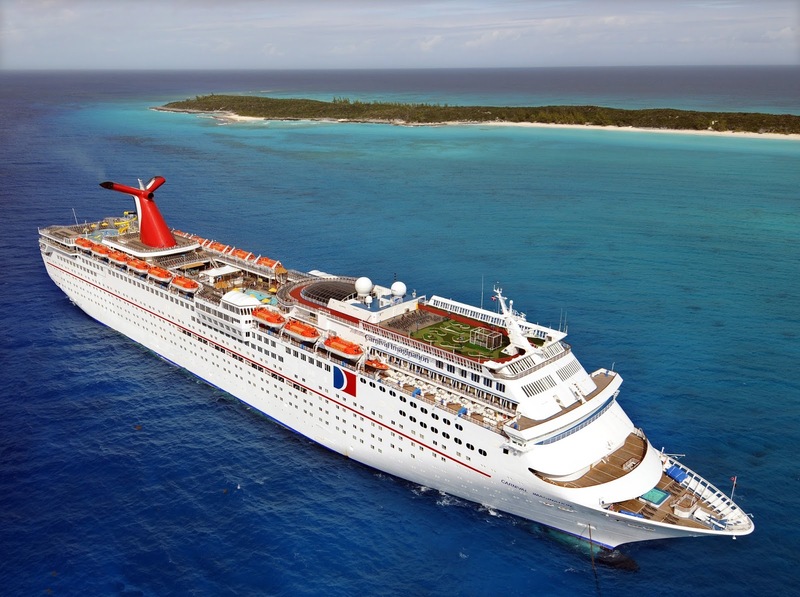 MIAMI – Carnival Imagination will undergo an extensive multi-million-dollar renovation that will add a variety of exciting new food and beverage concepts. The new spaces will be added during a three-week dry dock taking place Sept. 4-25, 2016. Following the makeover, Carnival Imagination will resume its year-round schedule of three- and four-day Baja cruises from Long Beach, Calif. These terrific new venues complement the ship’s hugely popular array of on-board features that live up to the line’s motto of “Fun for All, All for Fun,” including a WaterWorks aqua park with a 300-foot-long Twister slide, the Serenity adults-only retreat with oversized umbrellas and comfortable chaise lounges and the exclusive Seuss at Sea program in partnership with Dr. Seuss Enterprises. “Carnival Imagination provides a convenient, value-packed West Coast cruise option and with these new enhancements we’re making this fantastic ship even better,” said Christine Duffy, president of Carnival Cruise Line. “With three year-round cruise ships sailing from Long Beach, Carnival is the number one cruise line in Southern California and the investment we’re making to enhance the Carnival Imagination further bolsters our leadership position in this important market,” she added. Carnival Imagination operates year-round three- and four-day Baja cruises from Long Beach. On this route, three-day cruises depart Thursdays and visit Ensenada while four-day voyages depart Sundays and call at Ensenada and Catalina Island. 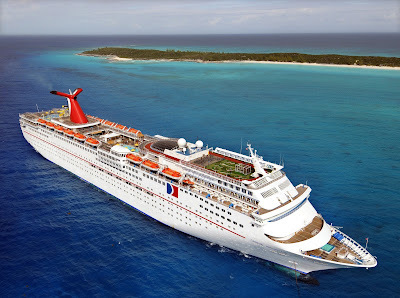 Carnival is the only cruise line to operate three ships year-round from the West Coast. In addition to Carnival Imagination, Carnival Inspiration operates three- and four-day Baja cruises and Carnival Miracle offers week-long Mexican Riviera voyages. Together these three ships carry more than 550,000 guests from Long Beach – the most of any cruise operator. Carnival, a unit of Carnival Corporation & plc (NYSE/LSE: CCL; NYSE: CUK), is "The World's Most Popular Cruise Line®" with 25 ships operating three- to 16-day voyages to The Bahamas, Caribbean, Mexican Riviera, Alaska, Hawaii, Canada, New England, Bermuda, Europe, Australia, New Zealand and the Pacific Islands. The company newest ship, the 133,500-ton Carnival Horizon, is currently under construction and set to debut in 2018.